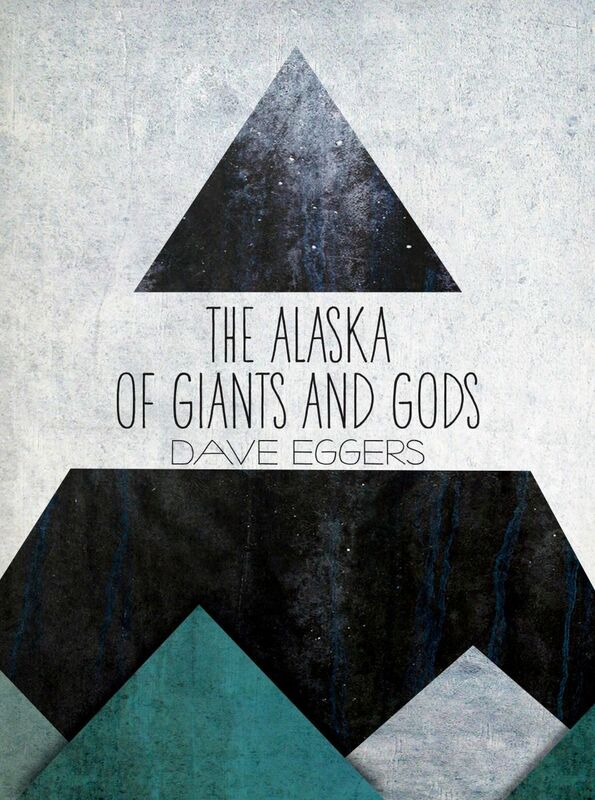 Most of Dave Eggers endeavors are brilliant and come from a place of reverence for the art of writing and independent thought. Even his screen plays are pure gold, he helped write the screenplay for Where the Wild Things Are and developed his own script with his wife for Away We Go. Another foray into Alt-Lit leaves us with an interview by Tao Lin talking to Ben Lerner about his new book 10:04. I enjoy the insight on writing given by these two. Some of the best interviews come from people in the field interviewing others they admire. The reverence to form and nuanced experimentation seems to only be acknowledged by those that share in the same passion. 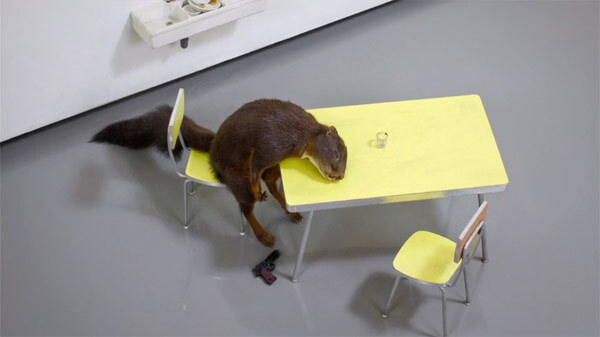 A new documentary by Maura Axelrod on the trickster and much lauded sculptor Maurizio Cattelan is coming out. If you do not know his work it is definitely worth your Google binge. Axelrod has been following Cattelan since the early 2000’s. This documentary makes an interesting return for Cattelan since his retirement from art at the age of 51 in 2011.